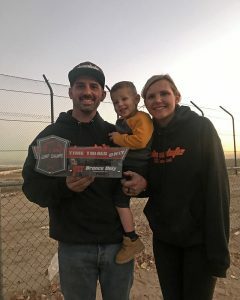 Jump Champs is an event held at Glen Helen Raceway in San Bernardino. 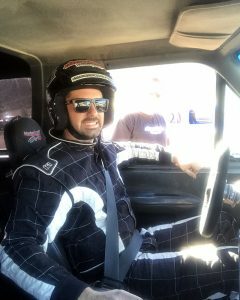 This grassroots off-road event puts racers and the average Joe battling against their lap times in different classes across a laid out course mixing a short course track and trails! We once again sponsored the “Broncos Only” class with nearly a dozen Broncos out on the course. The December event treated us with good weather this time around and for forty-five minutes Broncos tore up the course. Our very own Greg Gilbert and previous event winner, Dave Sanchez, both came out on top with the fastest of 6 laps. Both of their Broncos feature our Stage 3 Long Travel Kit, our Rear Q80 setup, and Sway Bar Kit. 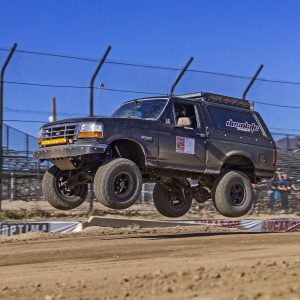 They put our suspension to the test and had an 8 second lead over third place, Victor Kovach, grabbed the final spot on the podium for the Bronco class. Hope to see you all out at the next one!